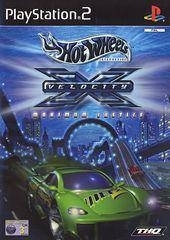 Hot Wheels Velocity X is a high speed, mission-based racing adventure built on core combat racing principles and inspired by the attitude of Hot Wheels. 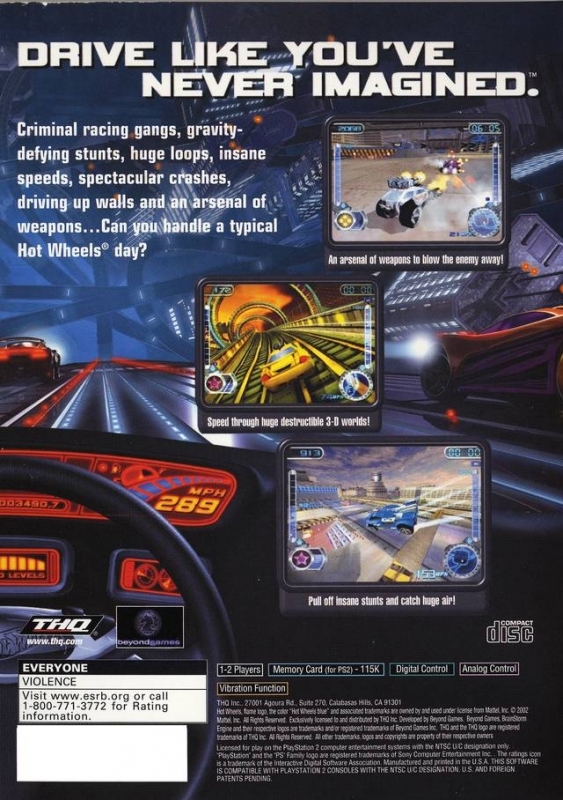 When a criminal gang of street racing villains overtakes Monument City, players must put their driving skills and cool street machines to the ultimate test. 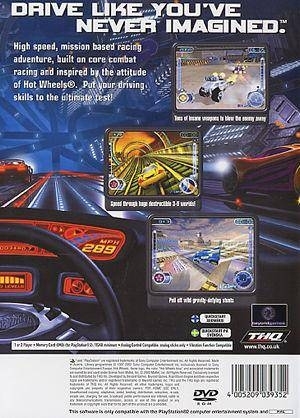 The game offers players surreal environments that will convey the ultimate Hot Wheels experience including wild aerial stunts, huge loops, death-defying jumps, hidden short cuts and the ability to drive up walls.